Our Ethereum 2.0 Phase 0 testnet is coming out soon! Here’s all you need to know before our official announcement. After a long sprint of work, we are now on the brink of our public testnet release. This post details where the Prysm client currently stands, what we’re missing before we finally invite the community to participate in our public testnet, and the scope of features we are targeting at release and beyond. Our plan is to release a public, single-client testnet for Phase 0 of the Ethereum 2.0 roadmap. We are currently targeting the v0.4 release of the official specification detailed here. The goal of this testnet is to have a highly available network that is resilient to forks, validator inactivity, and allows new validators to join the network to participate in Proof of Stake consensus according to the rules of the protocol. 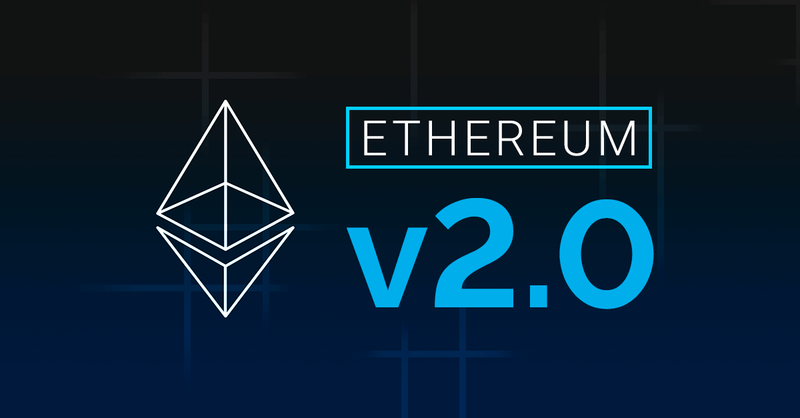 The testnet also highlights how current holders of ETH can stake and deposit their coins into Ethereum 2.0 to become validators. We are deploying a Validator Deposit Contract onto the Goerli testnet, which will be used for this purpose. Users can deposit 3.2 Goerli testnet ETH into this contract with their Ethereum 2.0 private key credentials, run a Prysm node, and then be queued into becoming an active, proof-of-stake validator in the network. Deposits are one-way, that is, the test ETH cannot be sent back to the Ethereum 1.0 Goerli testnet chain. Our testnet will be a gradually evolving project that we hope the community uses as an opportunity to test how Ethereum 2.0’s beacon chain fares in practice out in the wild. We will include a monitoring portal for our cloud cluster anyone can see to inspect the health of the network as well as important documentation and instructions to participate. It is important to note we are targeting this release as a single-client testnet, compared to the current Ethereum 1.0 mainnet and its testnets which currently support multiple clients such as geth, parity, trinity, and others. Ensuring we are compliant with the core protocol as well as having a long-running testnet is important to use before we work on client interoperability, but it is one of our priorities for the rest of the year as our and other implementation efforts mature in test networks. Our team will be hosting a medium sized deployment of beacon chain nodes and validators. At the moment, we have configuration to quickly deploy and scale out the deployment with ease. We’ve tested multiple small configurations with deployments of 32 validators and we’re confident in the infrastructure to scale out to larger deployments of hundreds or thousands of validators. These cluster nodes will be publicly accessible to external peers such that anyone can join the network to observe or participate as a new validator. One of our major goals of the test network is to observe the behavior of the clients as the scale increases. 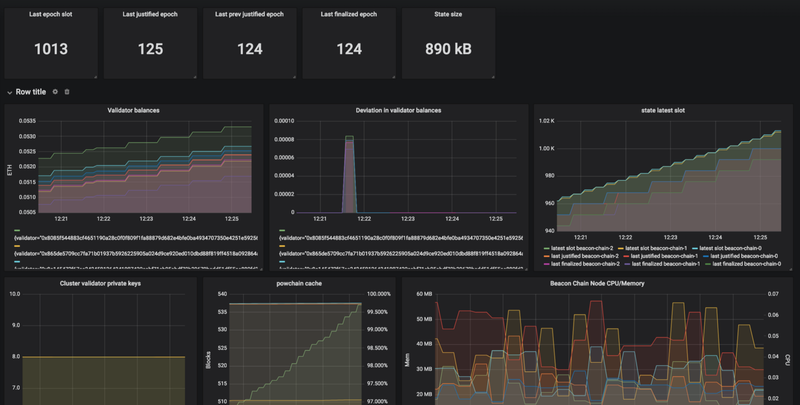 We’ve added a large suite of metrics monitoring and request tracing to help us understand where the bottlenecks are and how to improve. Additionally, we are monitoring the health of the system. As we introduce updates to the cluster, we’ll gradually roll out the new features and closely monitor the health of the nodes. If the update is clearly causing a regression, we’ll roll back the update and resolve the problem. So far, we have implemented a client with a whole suite of tools to run the Ethereum 2.0 Phase 0 protocol in a peer-to-peer network. Our first release is NOT a simulation, but a real system that will give users a good idea of what to expect at mainnet. 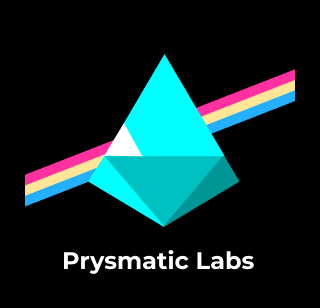 At Prysmatic Labs, we want to bring the community the best quality work we can produce. As such, we need to ensure resilience of our testnet before we encourage community participation in it. After our release, we will freeze our master branch and schedule monthly releases with improvements to our testnet and new feature additions that bring us closer to a multi-client environment. These improvements will be both feature and bug fixes as well as any new ideas that are contained in the latest official specification. We will be communicating any updates extensively to the community to make sure no one is behind on when nodes should be upgraded. We have a lot more work to do, and ensuring client integrity and long-running chain will be our priorities for the next few weeks and months. 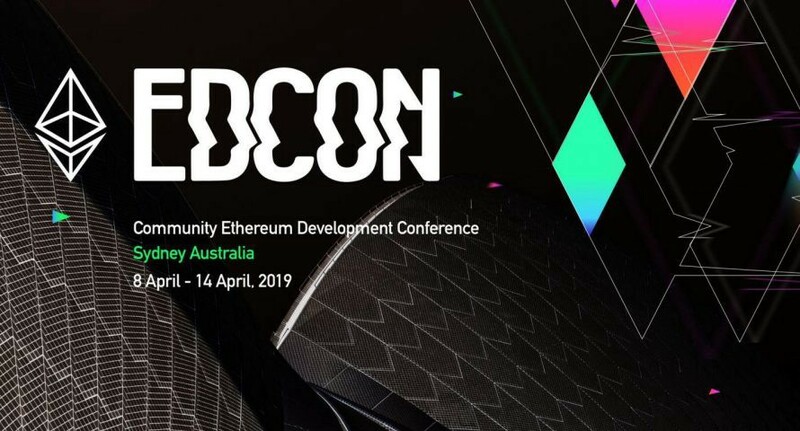 Our team is also attending EDCON in Sydney this April! Come find us to chat about ETH 2.0 and our plans for the rest of the year with respect to our releases, tools, and implementation efforts — we’d love to see you there! We are always looking for devs interested in helping us out. If you know Go or Solidity and want to contribute to the forefront of research on Ethereum, please drop us a line and we’d be more than happy to help onboard you :). Check out our contributing guidelines and our open projects on Github. Each task and issue is grouped into the Phase 0 milestone along with a specific project it belongs to. As always, follow us on Twitter, drop us a line here or on our Discord server and let us know what you want to help with.